Ryan and James talked about their work on the Metal Gear Solid series with Retronauts hosts Bob Mackey and Jeremy Parish at the 2017 Portland Retro Gaming Expo. They discussed Metal Gear Solid 4’s development, MGS: Portable Ops, the mystique of Kojima Productions, and James’s freelance and critical writing about the series. 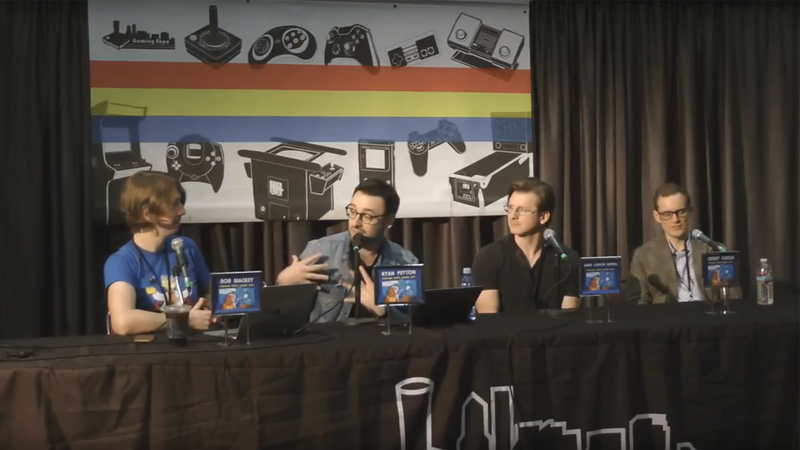 If you’re a fan of this amazing series and couldn’t make it to PRGE, be sure to check out Retronauts’s archive of the talk!